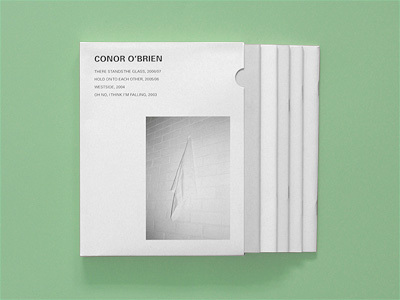 Sincere and direct, the simplicity of Conor O�Brien�s work belies the intensity of scrutiny, discernment and composition (in the broadest sense of the term) underpinning his practice. 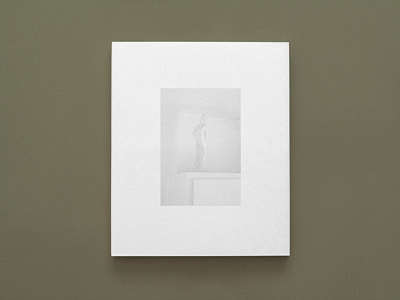 It is these elements that make the work resonate so vividly both on the wall and in print. These images carry the familiar characteristics of the family photograph, but build on this with an aesthetic sense that embeds in them a universal gravitas. 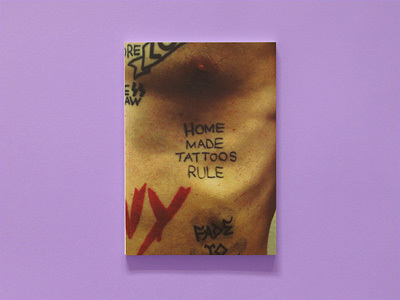 Each of Conor O�Brien�s books on Serps Press is its own extended episode; traversing the gamut of emotions, with moments of marvel and reflection. 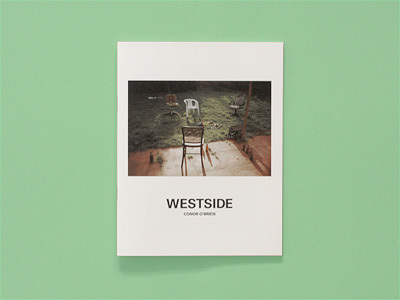 WESTSIDE recounts a year of living at the beach in Western Australia, where the geography is an all-pervasive entity in itself. 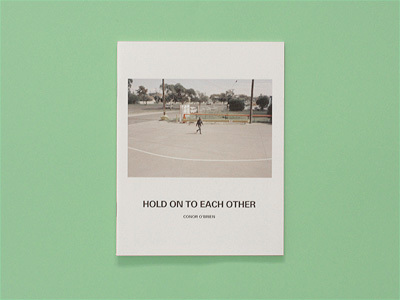 HOLD ON TO EACH OTHER and THERE STANDS THE GLASS chronicle consecutive periods in and around Melbourne, alternating focus from the natural to the built, laced with references to Australian art history and architectural idiosyncrasies. 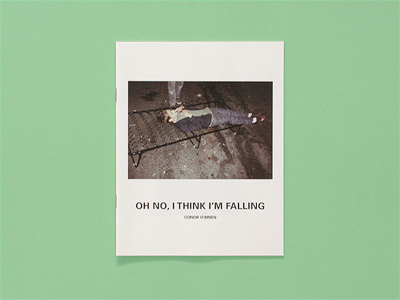 OH NO I THINK I'M FALLING, exclusive to the box set, revives a series of youthful and intimate images taken in Vancouver, first released as a short-run artist book in 2005. 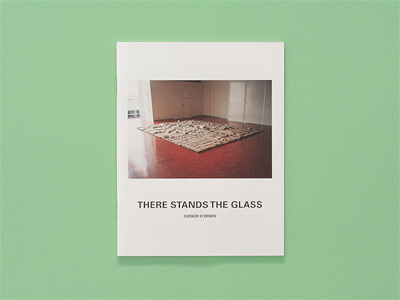 The set also includes an APPENDIX, with installation images and an essay by Robert Cook, curator at the Art Gallery of Western Australia.